Acclaimed singing actor Simon Gleeson shares an eclectic mix of heartfelt ballads in his debut album Elements. Music theatre audiences who have heard Gleeson’s extraordinary voice live in the theatre will welcome the chance to listen and re-listen to him sing on this recording. A storyteller of the highest calibre, Gleeson’s intelligence shines through in the detailed expression heard in these songs. 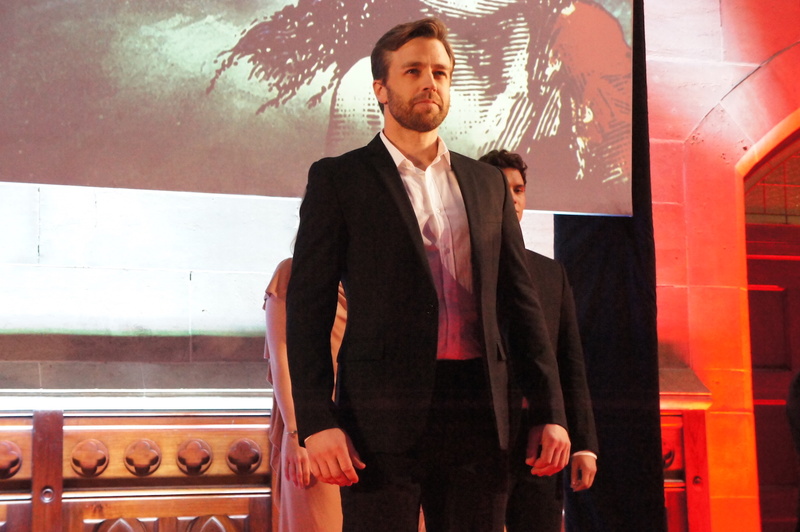 To some extent, Gleeson’s voice defies classification; he soars effortlessly to the high notes of a tenor yet also has the commanding depth of a baritone in his middle and lower range. He can effortlessly switch from a falsetto-like whisper to an authoritative use of volume as befits the phrase. Crisp diction ensures that the text of each song is heard with sterling clarity. Unlike similar recordings where the sound has been somewhat filtered or softened, Gleeson’s voice has a forward presence in the tracks. This means that breath is often heard between phrases, adding to the intimate sensation of hearing him sing live. Accompaniment is largely grand piano, with additional strings and guitar fleshing out some of the arrangements. Gleeson’s voice is so compelling, however, that the accompaniment tends to go subtly unnoticed. An artist of the highest integrity, Gleeson has cast aside the idea of a crowd-pleasing album of standard music theatre hits to assemble a track list that is linked more by emotional content than genre. The carefully selected songs illuminate the feelings of a husband and lover, father and protector. 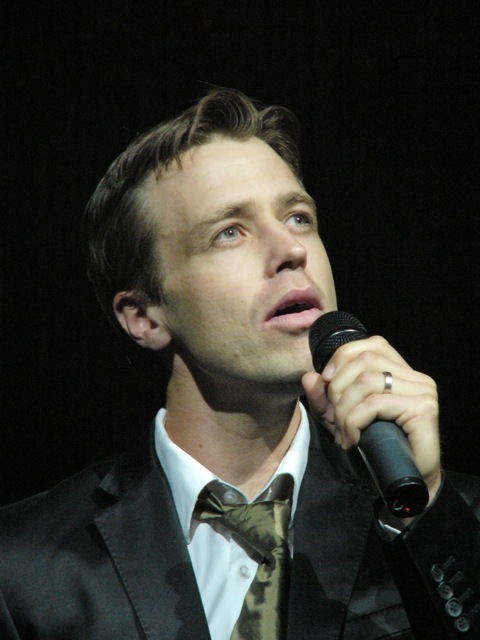 While Gleeson has performed in a varied list of musicals across Melbourne, Sydney and London, only two tracks on Elements are from roles he has played on stage. 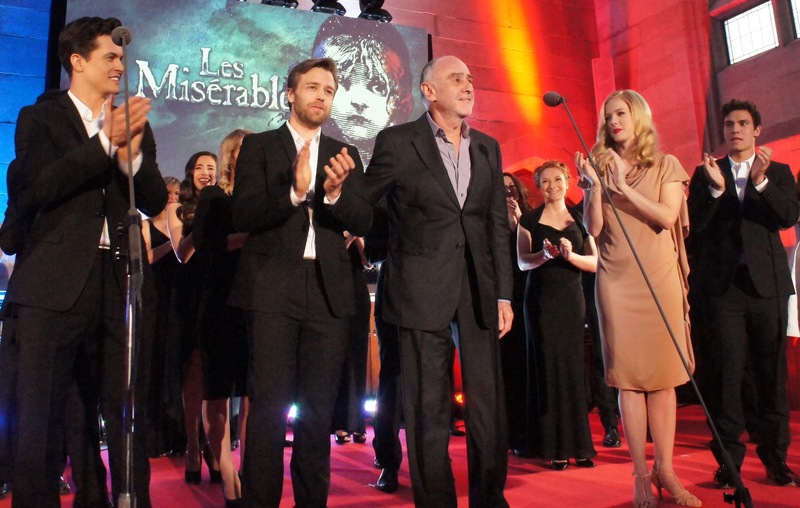 Foremost is “Bring Him Home,” the prayer he currently sings eight times a week in Les Misérables. 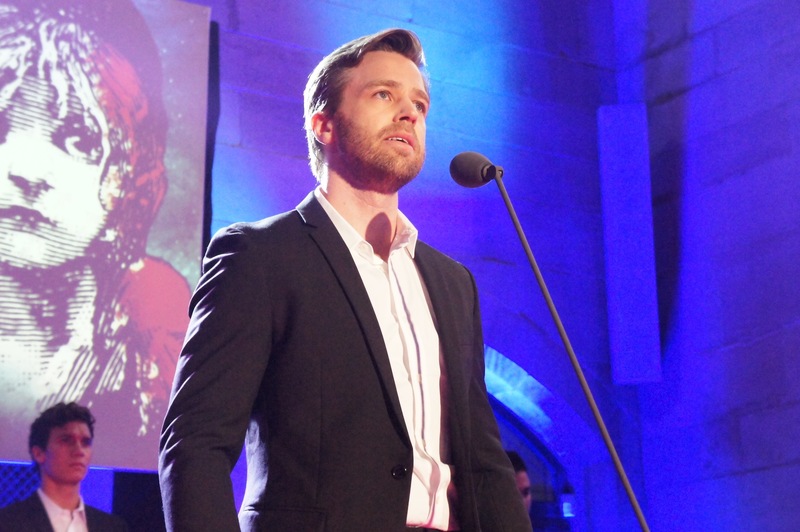 Gleeson’s moving portrayal of the role of Jean Valjean has brought acclaim across the country, and has earned him a 2015 Helpmann Award nomination. 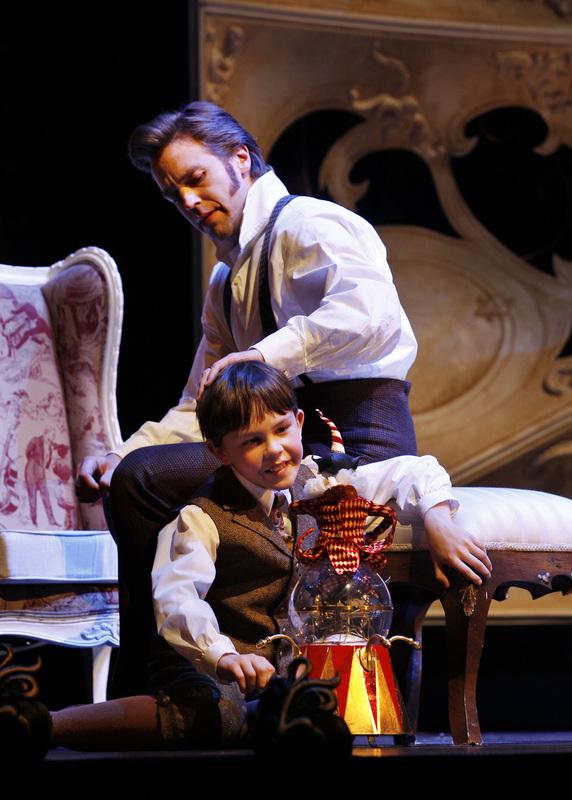 Elements begins with the startling pure beauty of “A Bit Of Earth,” from 1991 Broadway musical The Secret Garden. The parental concern expressed in this song is amplified in later track “Stay With Me,” from Stephen Sondheim’s Into the Woods. 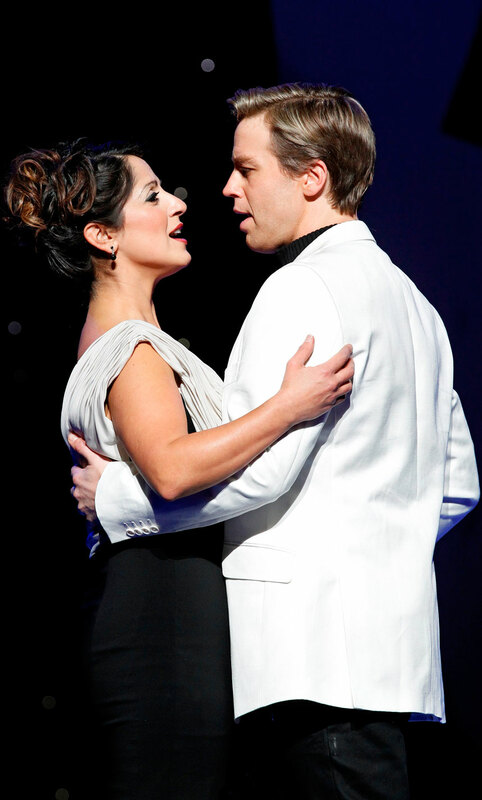 A second Sondheim selection is “Being Alive,” the finale of Company that sees Robert realise it is better to risk love than stay single. This kind of mournful longing is also heard in Wendy Matthews’ “The Day You Went Away” and Matt Alber’s “End of the World.” Continuing this theme, Gleeson is joined by his beloved wife Natalie O’Donnell for a duet arrangement of “Sorry Seems To Be The Hardest Word.” Rather than sing a schmaltzy song about how much in love they are, Gleeson and O’Donnell invert their relationship with Elton John’s tender ballad about a couple who find love and communication to be challenging. A particularly effective arrangement on the album is the seamless pairing of The Beatles’ “Something” and Billy Joel’s “She’s Got A Way” in an integrated medley that shifts back and forth between the two original songs. Afraid to be caught stealing the land! Fans who have enjoyed Gleeson on stage will surely cherish Elements. Elements is released 10 July 2015. 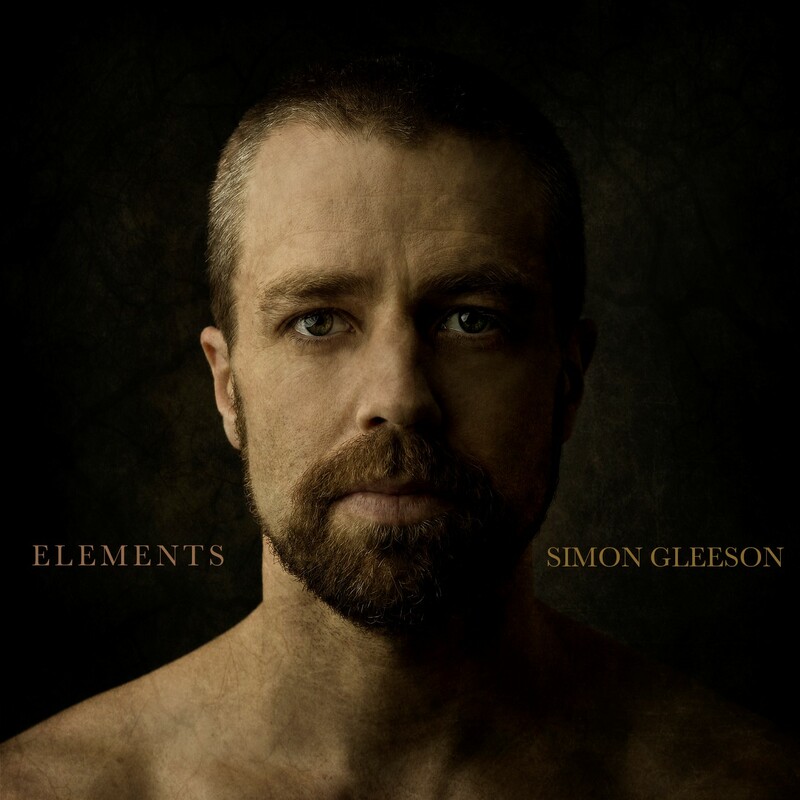 Elements can be purchased from the official Simon Gleeson website and from iTunes. *I used to think the word was “lamb.” Oh the shame.